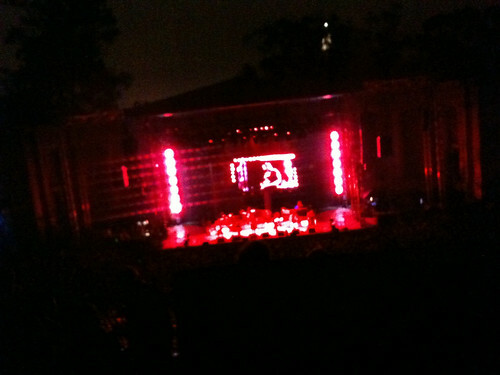 Sure, it's a crappy cell phone camera photo, but who cares about that; I saw Arcade Fire in concert! Awesome!!! 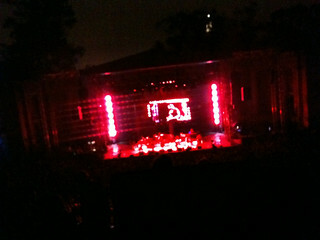 Was at the Greek Theater at UC Berkeley, CA.